The second edition of the Future Blockchain Summit, the world’s largest blockchain festival brings to the forefront government visionaries, blockchain revolutionists, startups, investors and the brightest disruptors to marry business sense with opportunity and set the global blockchain agenda. 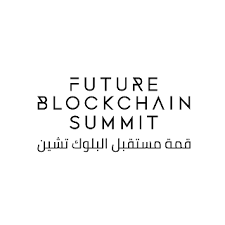 The Future Blockchain Summit is the world’s first city-hosted blockchain festival, launched in 2018 and hosted by the Smart Dubai organisation. It is a gateway to the latest innovative thinking and applications in blockchain, and an inspirational meeting ground for industry leaders and start-ups from the blockchain ecosystem.